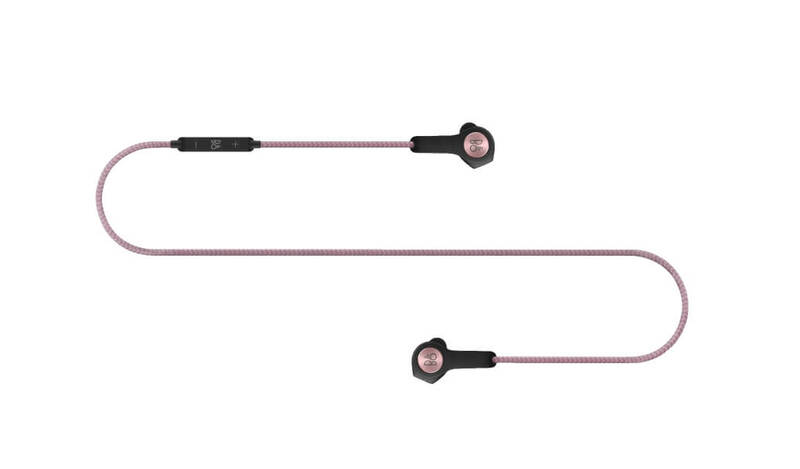 Beoplay H5 are wireless earphones, designed for music lovers who live to move. 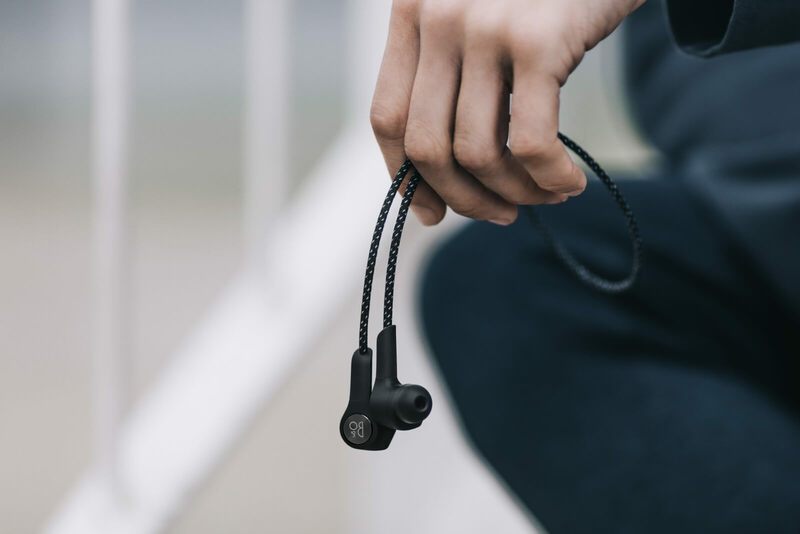 The headphones are the most versatile earphones to date, they look great (whether you’re out running or on the train), they’re ultra-portable and they can adapt sound output to match your current activity. For this headphone a newer version is available. For music lovers who are always on the move. At B&O PLAY they believe that sound comes first. 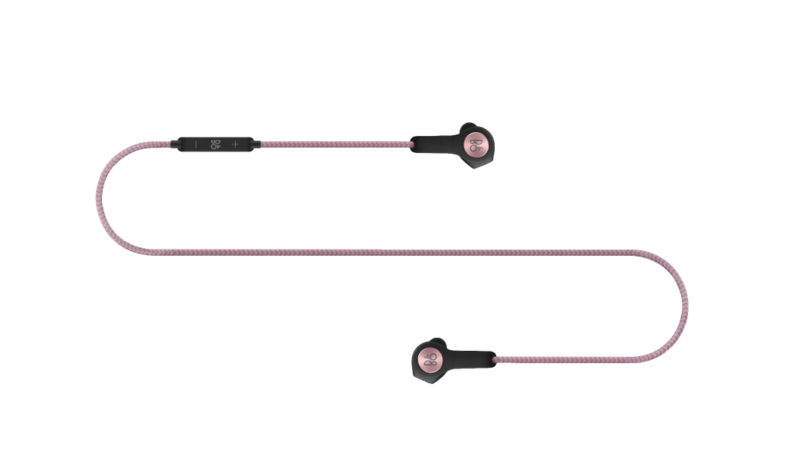 That’s why they’ve designed H5 to be smart everyday earphones for people who are passionate about music. The headphones are tuned by acclaimed Bang & Olufsen engineers to deliver Bang & Olufsen Signature Sound – authentic, powerful and precise. You can adjust H5’s sound profile to specially optimized presets so your music sounds amazing no matter the activity. 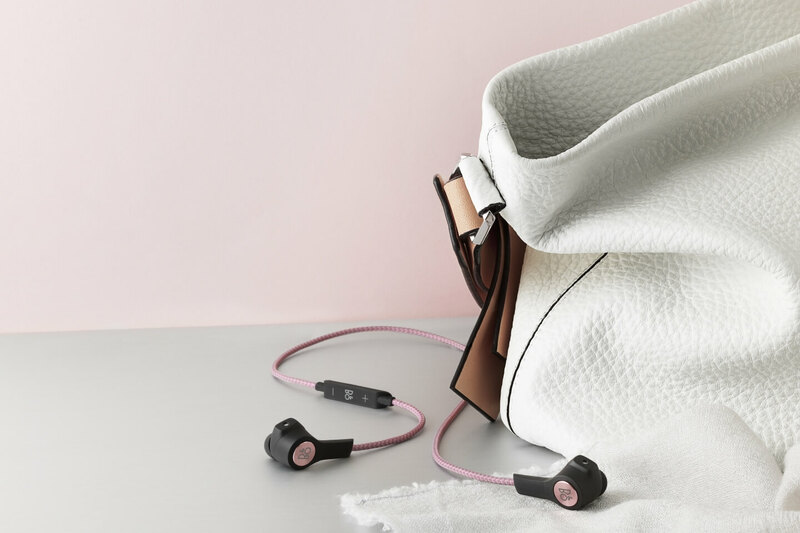 BeoPlay H5 is packed with technology (Bluetooth 4.2 with DSP, the best battery on the market, and B&O PLAY ToneTouch) in a design that’s elegant and easy to use. Durable and good looking for when you’re out and about or going to the gym – like a trendy sneaker. 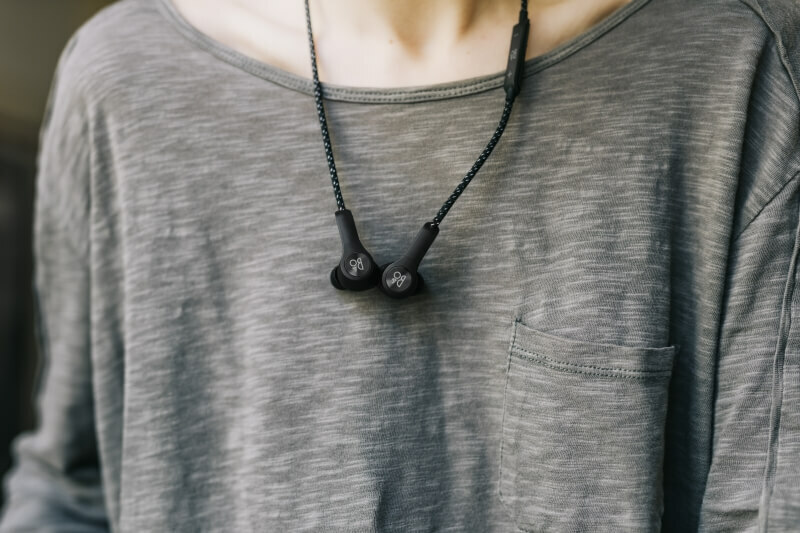 Beoplay H5 wireless earphones deliver an intelligent, sensory listening experience with the power to take you anywhere. 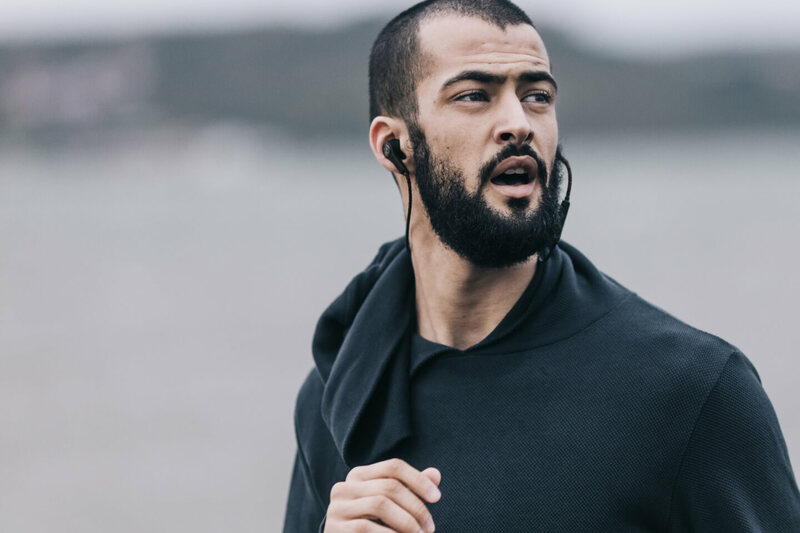 Equally at home out running, on the train to work or just hanging out, they deliver outstanding Bang & Olufsen Signature Sound that dynamically changes profile to suit your current activity. Combined with an elegant splash and dust proof design, H5 bring the beauty of music into your active everyday life. 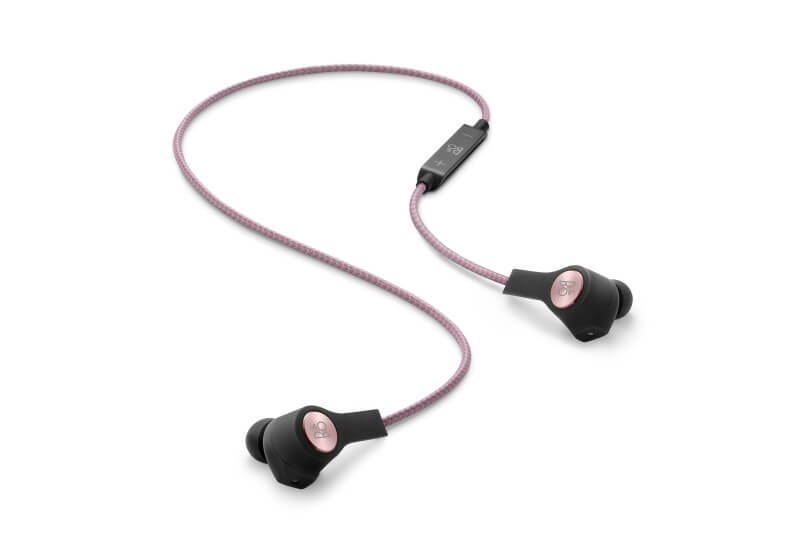 Since they are an all-day product, B&O PLAY designed H5 to be comfortable both when in use and not in use. There’s a magnet in each ear piece so you can snap them together around your neck, almost like a necklace. H5 can hang around your neck most of the time -ready for whenever! They power down automatically when the magnets click together. Adapts the sound profile to fit your activity. 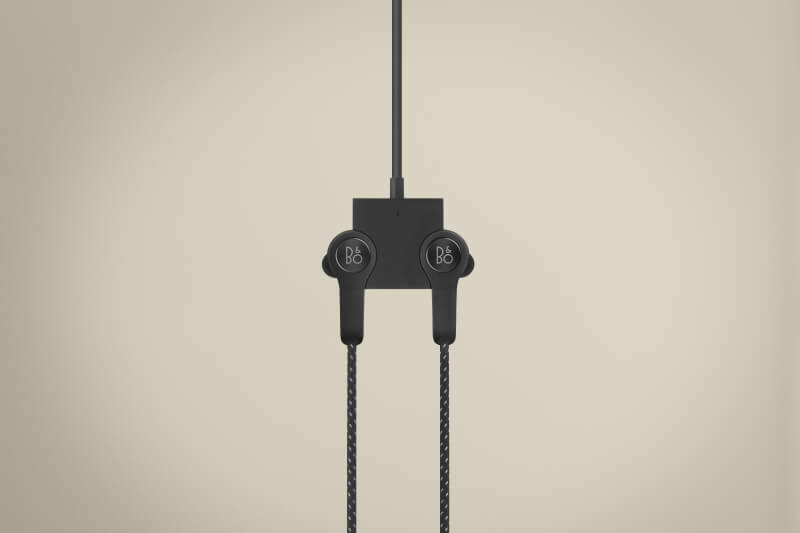 BeoPlay H5 are tuned with specific sound profiles to deliver the best sound whatever you are doing. You can adjust the settings using the BeoPlay App via your smartphone or Apple Watch, and we’ll even suggest preset ToneTouch sound profiles for your activities such as working out, commuting, listening to podcasts or just relaxing. That makes it easier for you to enjoy music the way the artist intended. 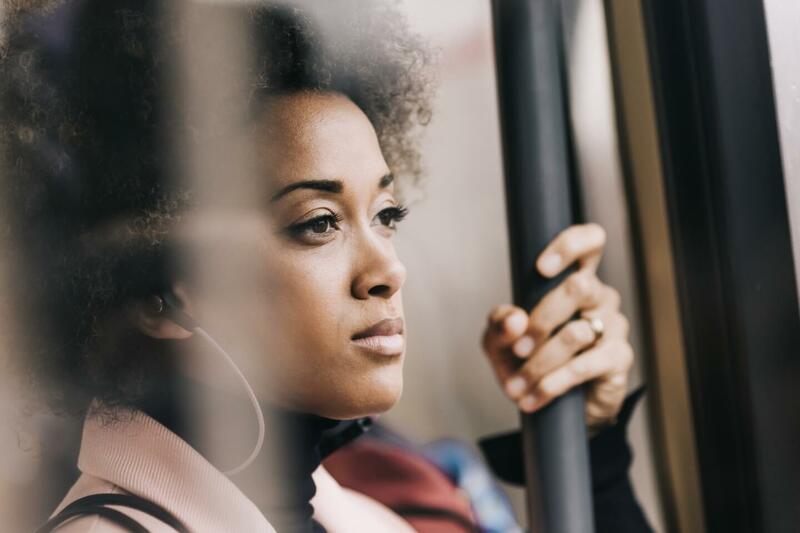 Immersive wireless sound for life on the move. Tuned by acclaimed Bang & Olufsen sound engineers for the best sound profile for urban exercising, Beoplay H5 are effortlessly high-tech. 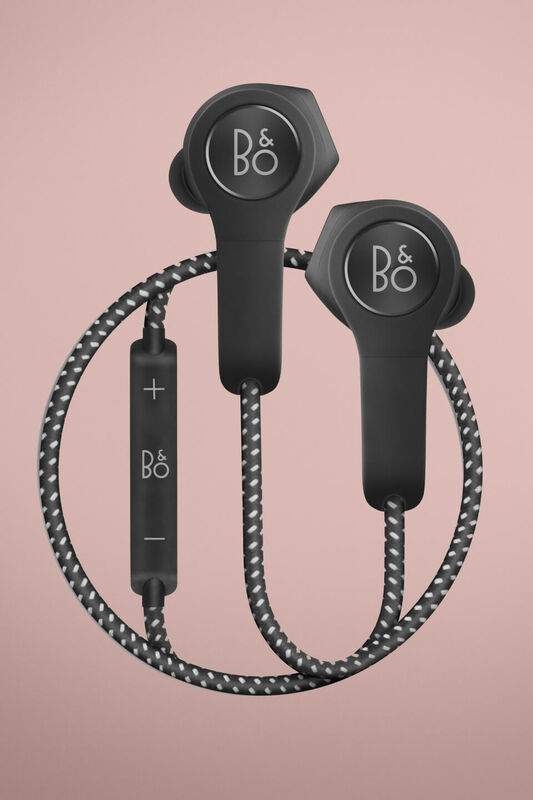 Packed with technology (Bluetooth 4.2 with DSP, the market’s best battery, and B&O PLAY ToneTouch) they deliver wireless Bang & Olufsen Signature Sound that will leave your ears wanting more. Comfortable on the long run (and the short ones). 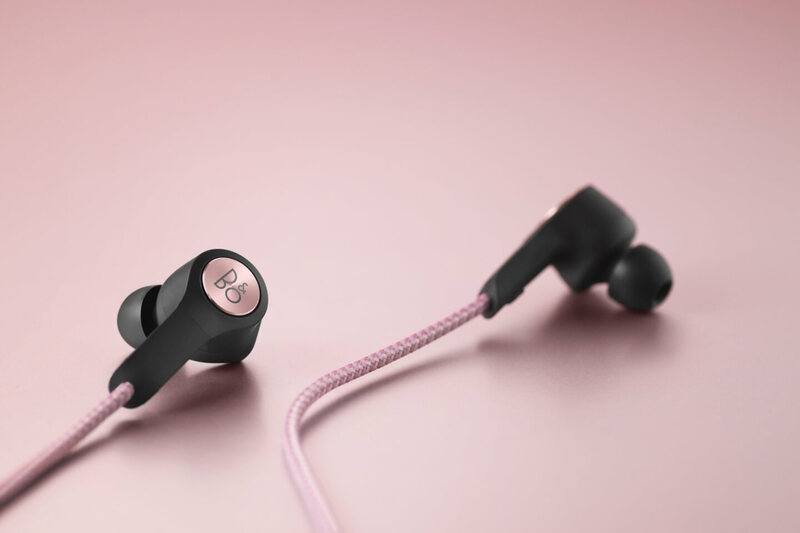 Because Beoplay H5 are designed for music and calls on the move, B&O made sure they’ll fit snugly in your ears even when exercising. 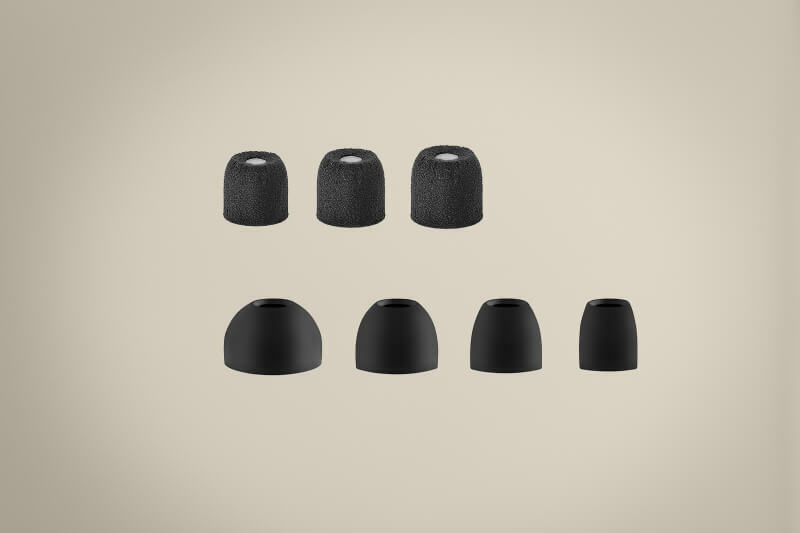 Comply™ Sport ear tips and silicone ear tips are included in different sizes to guarantee a near-perfect fit. 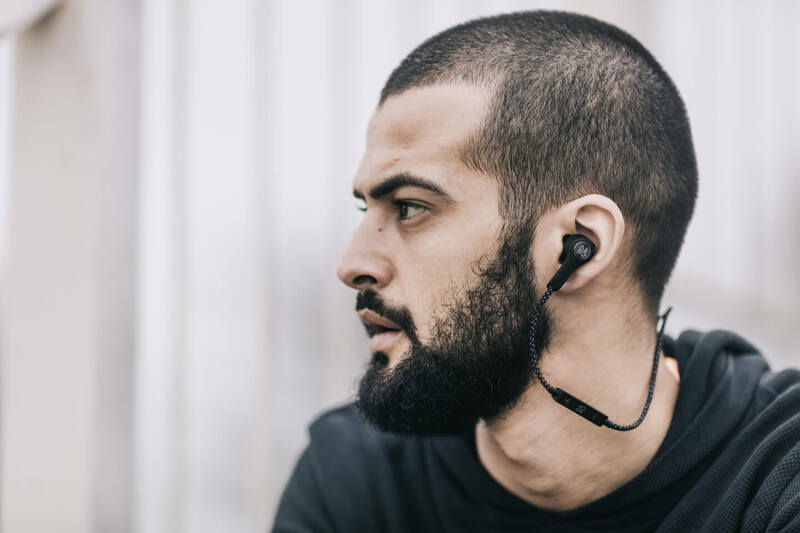 Comply™ Sport ear tips with SweatGuard™ have rugged, breathable material to ensure a dynamic custom fit, to grip better, and keep them in place for music on the go. For those who prefer silicone, they’ve got you covered with four different sizes. Keep on keeping on - Up to 5 hours wireless mobility between charges. 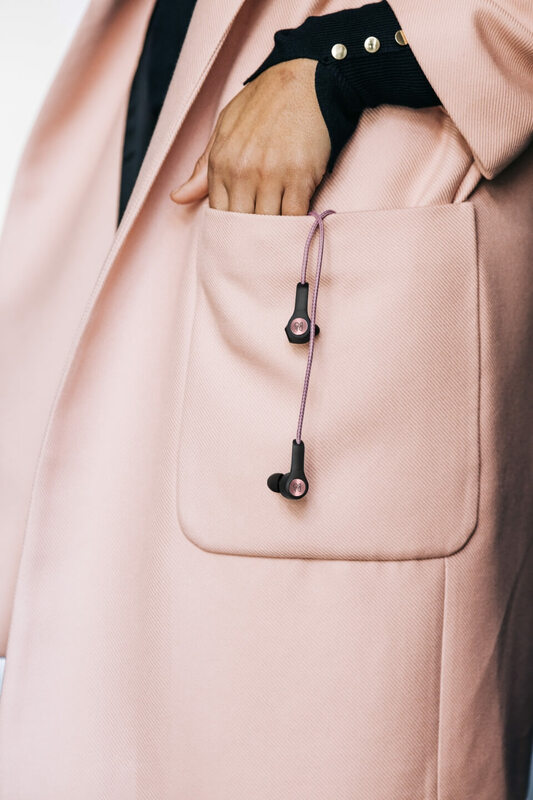 Beoplay H5 have your wireless needs covered for all your everyday activities – from the daily commute to the energizing run. Charging is easy with a USB cubic charging station. No need to take apart the product to charge. H5 snap in with magnets so it’s quick and easy to charge. And it’s ready to just grab and go on your way out the door. The charging station is also available as an accessory so you can buy an extra one to have at the office as well. Designed to be out and about. 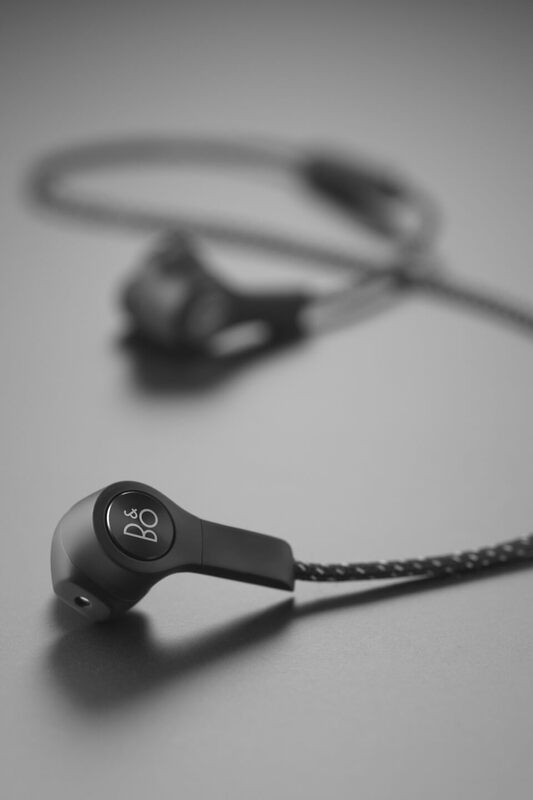 Splash and dust proof, Beoplay H5 are designed to go out and play. And to make sure you don’t leave them behind, there is built a magnet into each earpiece. So when you take them out of your ears you can wear them around your neck. 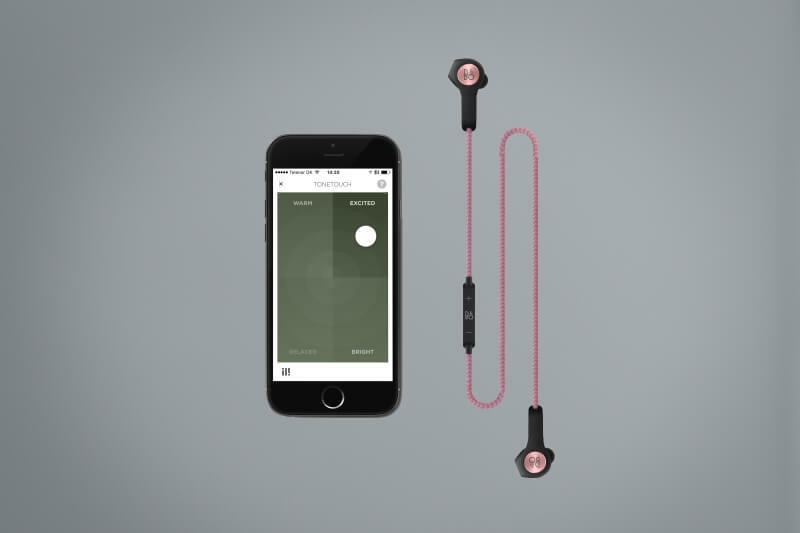 Clicking the magnets together will automatically power down the earphones. 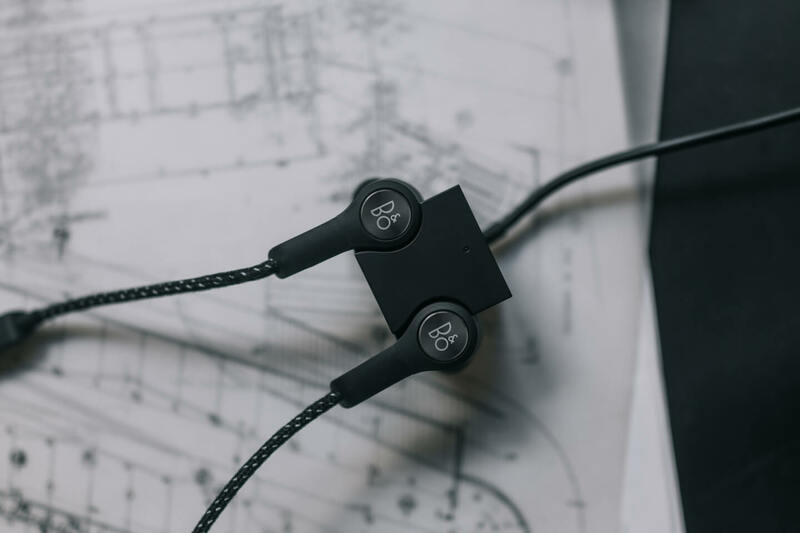 Experience BeoPlay H5 as perfect traveling companion. Don't miss a manufacturer's campaign or other advertisings where the price is reduced for a limited time. We will inform you automatically if your desired price for BeoPlayH5 is reached or we have another suitable offer for you.